The obstacles faced when committing to rehab services can be daunting and scary. Living in a world different than what we are used to is absolutely terrifying, and in our darkest moments might seem less than worth it. 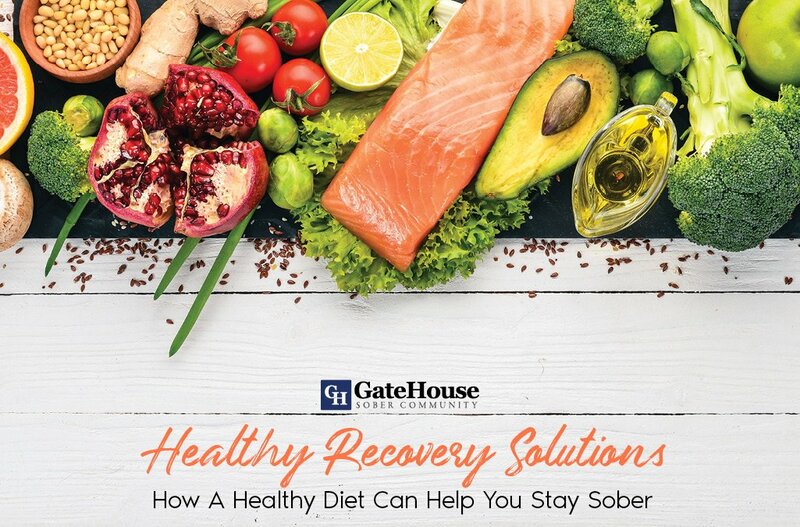 GateHouse Sober Community wants to remind you the health benefits associated with and how they improve your daily living. Appropriate weight gain/loss. 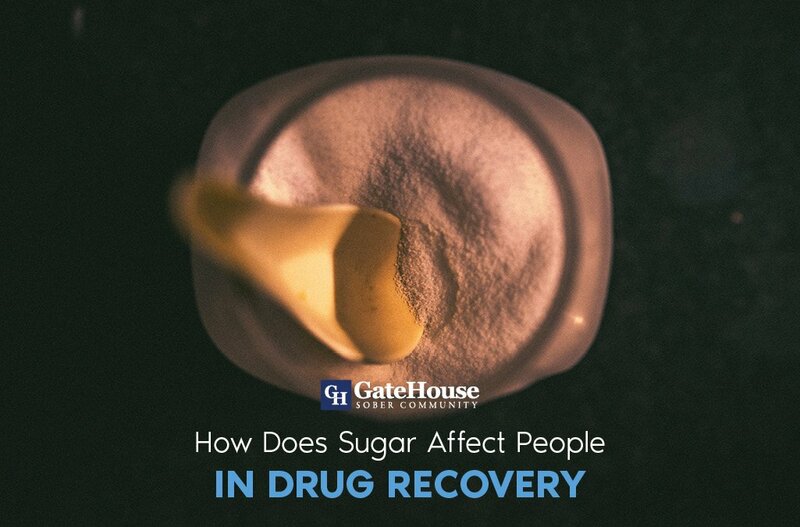 Drinking and drug abuse often causes fluctuation in diets and weight to unhealthy extremes. Eliminating these aspects of your lifestyle can assist in the battle with our bodies, helping you lead an even healthier lifestyle. Sleeping Patterns. As your recovery continues forward, you’ll notice your sleeping habits will become more normalized. Lessening of “morning shakes”, insomnia, and the desire to nap during the day are all positive aspects of sobriety. Mental clarity/concentration. Just as sleeping becomes easier, so does your mental state. Without drug or alcohol abuse, you are able to live a more balanced life where you focus can be displaced to other aspects of everyday living. Mental state. 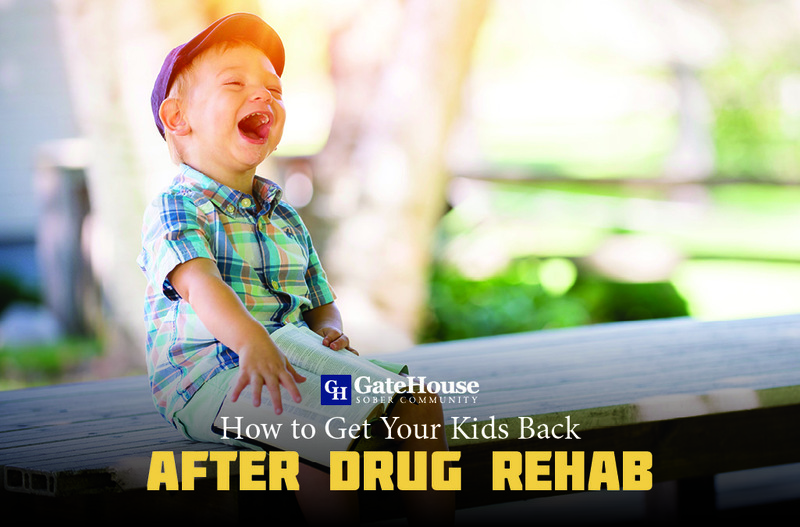 Drug and alcohol abuse strains finances, relationships, internal emotions, and more. Sobriety is a way to lessen the stress addiction puts on the mind and body, and results in a better, more stable and confident mindset. Immune System. The body takes a beating when drugs and alcohol are abused, and it is often unable to combat simple illness because it is trying to recover other aspects of the body. 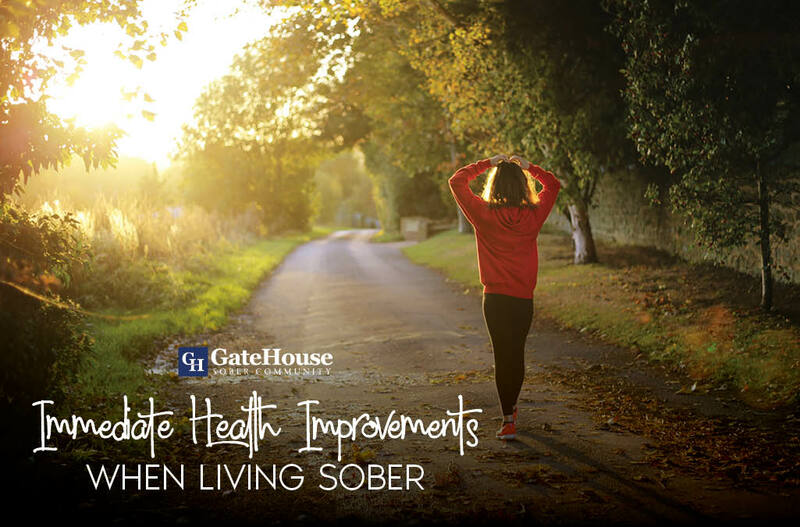 These 5 benefits are the first of many positive aspects of sobriety and are important to remember. 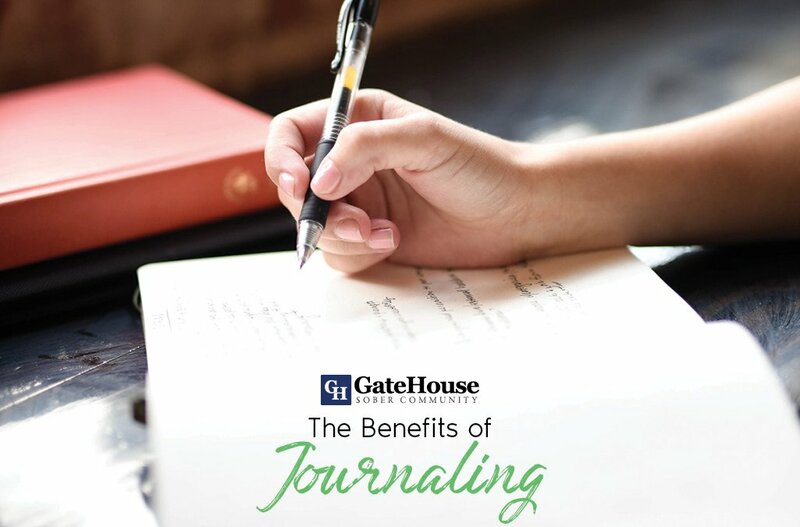 GateHouse is a network of rehab services near MA that assists in finding these positive aspects and works to improve the lives in our participants immediately and for the rest of their lives. For more questions, give us a call today at (855) 448-3638.